Bobby has spent his life around boxing as a boxer, trainer, and now writer. 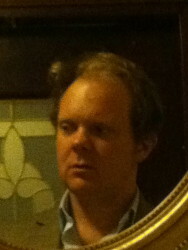 He has also been an avid follower of the theatre, and sees a connection between the theatre arts and the art of boxing. He is the boxing and theatre writer for the Boston Post Gazette and a contributor to the IBRO Journal. 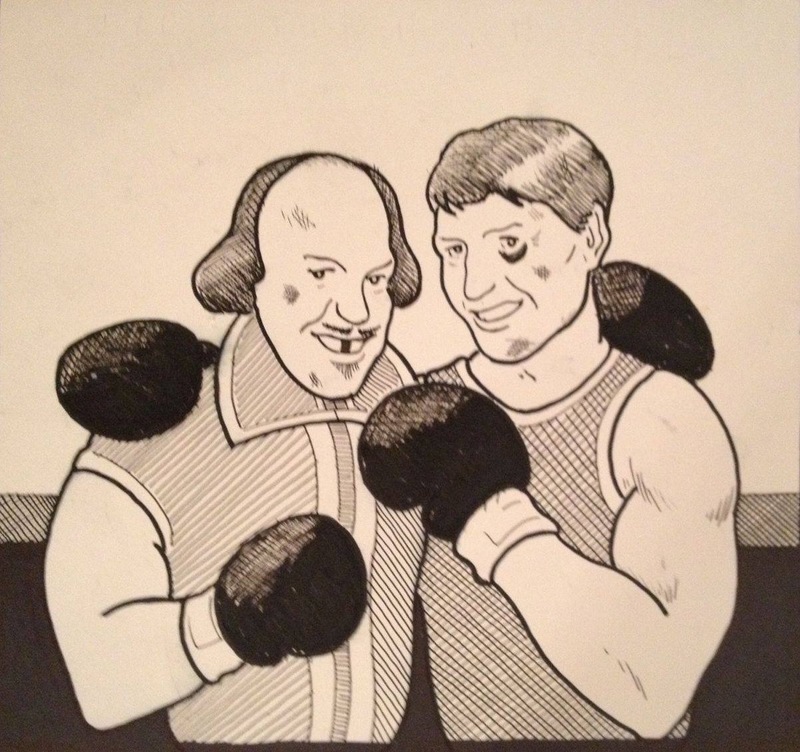 Bobby hopes that through his writing he can bring an appreciation for both the theatre and boxing arts to a wider audience. All the world’s a stage and that includes the boxing ring. 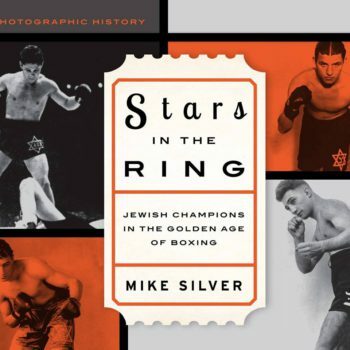 Mike Silver is one of boxing’s most respected historian/authors. 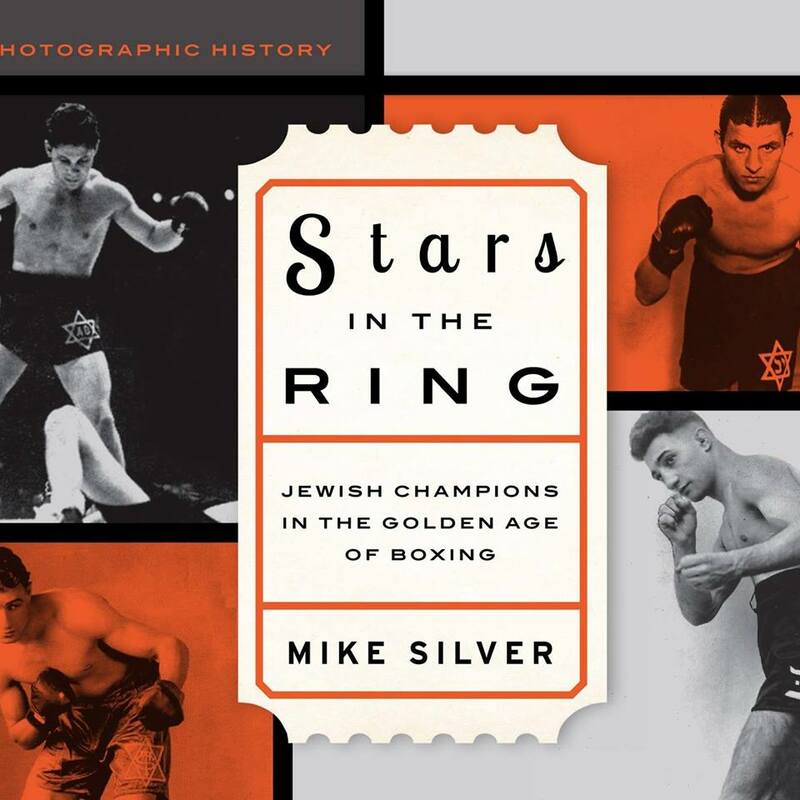 His highly acclaimed first book, “The Arc of Boxing: The Rise and Decline of the Sweet Science” provides chapter and verse for the author’s contention that boxing today is a lost art. 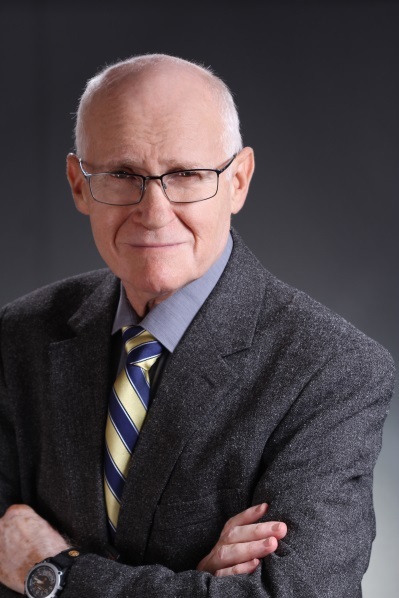 Mike is a former Inspector with the New York State Athletic Commission and served as historical consultant and on-air commentator for 19 boxing documentaries. He is a former corporate sales executive who now is devoting full time to researching and writing about his favorite sport. 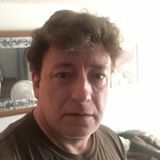 David Curcio is an artist, writer, and boxing enthusiast who lives and works in Watertown, MA. His work can be seen at davidcurcio.com. He also writes for Big, Red & Shiny and Boxing Over Broadway. Len Abram taught writing and literature at three universities, including to American service men and women overseas. He spent a year teaching writing to Marines on Okinawa.His short story “Cup of Kindness” is in the anthology Final Fenway Fiction (2012). The Medallion (2014) was his first novel, and Debris (2015) his second.His interest in boxing began when he was seven, with an older brother, an amateur light heavyweight in the 1950s. The heroes of the house, along with Moses and David Ben-Gurion, were Joe Louis and Rocky Marciano. 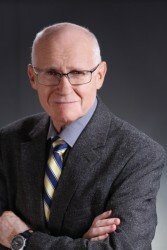 Edmond D. Smith has variously been a paralegal, advertising media planner, cabbie, furniture salesman and social worker. He’s lived in four states in various parts of the country, has visited most of the others as well as done a fair share of international travel. He spends much of his time reading everything he can get his hands on. A film buff and theater fan he has been a writer, mostly columns for local publications and has written occasional fiction for various online publications. Never a big sports fan he’s always believed that only boxing is really worth a damn as it strips sport down to its essential nature; a primal battle of one man’s skills and grit pitted against those of another man.